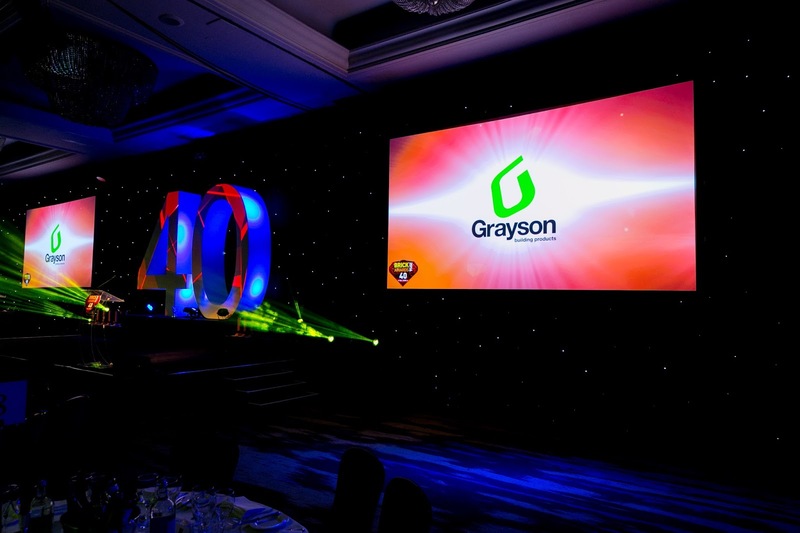 Grayson were again delighted to sponsor the annual awards ceremony, an integral part of the brick industry’s calendar during the stunning ceremony at the Hilton on Park Lane, London this month. Now into its 40th year, The Brick Awards were hosted by Mr Nick Knowles and showcased the varied and outstanding use of brick, recognising architects, brickwork contractors and brick manufacturers throughout the UK. Grangewood Brickwork Services Ltd’s exceptional work on the Gagosian Gallery and Newport Street Gallery secured them the Specialist Brickwork Contractor of the Year Award, the Supreme Award and also the Craftmanship Award. The Construction Youth Trust is a registered charity working with disadvantaged young people to help them access opportunities in the construction industry at both trade and professional level. The trust supports young people to get real work experience and qualifications, find hidden confidence, financially support themselves and their families, and lift themselves out of social exclusion and poverty.